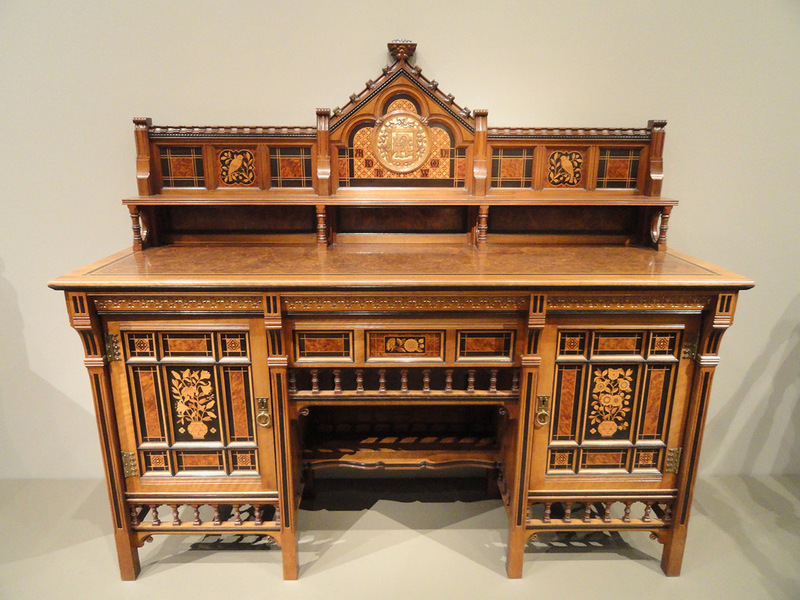 Staining your antique wooden desk or picking an already stained wooden desk involves a little bit of knowledge about the pros and cons of different kinds of stains. 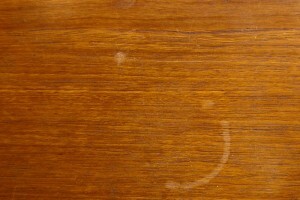 The two major kinds of stains are oil-based stain and water-based stain. They are what their names imply. Each one has advantages and disadvantages; you simply need to know which is right for you. When it comes to stains, water-based stains are definitely more breathable. The wood can still breathe after the stain is applied, which allows the wood to protect i tself using its own properties. This is probably best for a softer wood such as pine. Oil-based stains are much less breathable. They trap more moisture when you apply them. 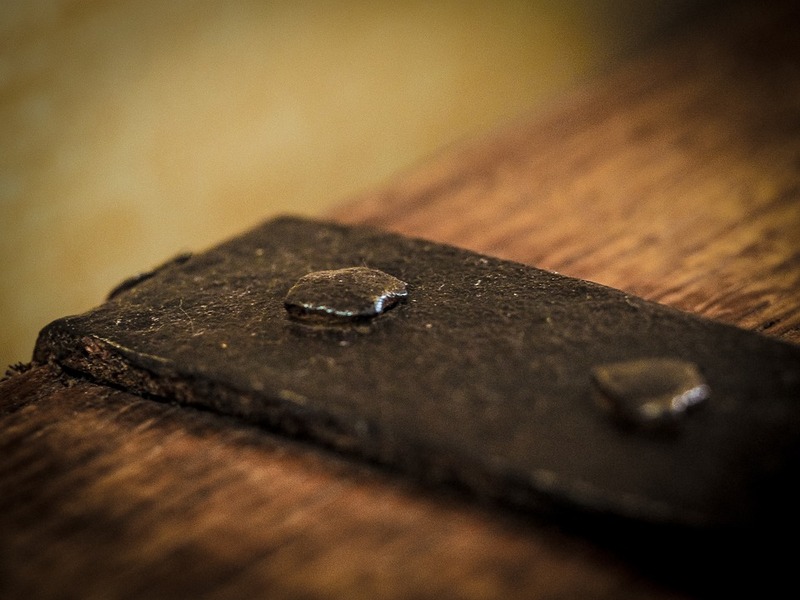 However, oil stains penetrate deeper into the wood, creating a more durable coating. If you live in a humid area, you probably don’t want to go with oil. Application is much easier with a water-based stain. They emit fewer, if any, harmful fumes. They also dry very quickly. If you spill any stain in a place you wish you hadn’t, you can clean it up with soap and water. 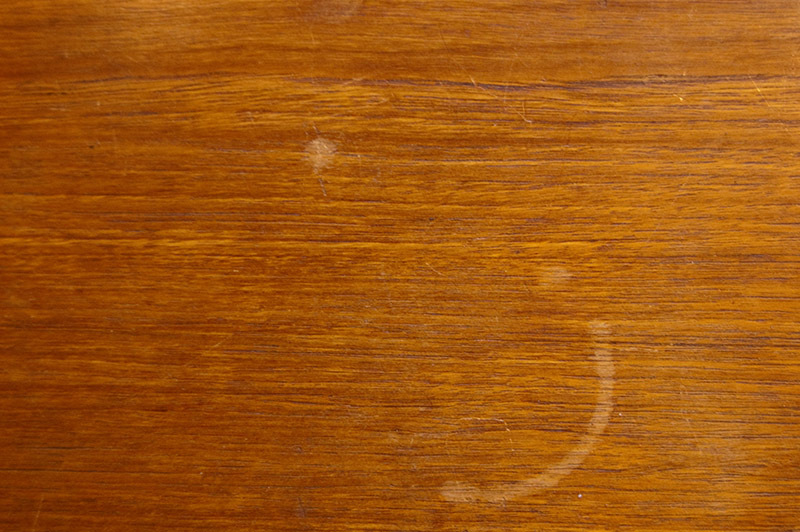 Water-based stains can raise the grain of pine, though. This will make it much more difficult to create a glossy finish on your desk. Oil-based stains are great for creating a glossy finish, but they tend to have more harmful chemicals. They are also much more difficult to clean up, so you have to be much more cautious with your application. However, since oil-based stains will create that glossy protective finish, you might not need to lacquer over them. Oil stains are much more durable than water stains. They tend to last for a very long time. 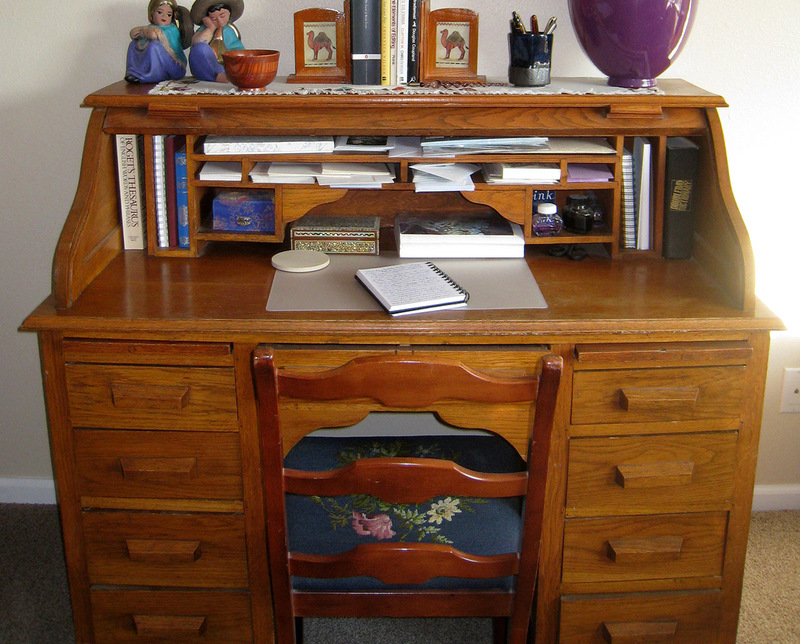 When applied to a desk that stays indoors in a climate-controlled environment, the difference in durability is negligible.